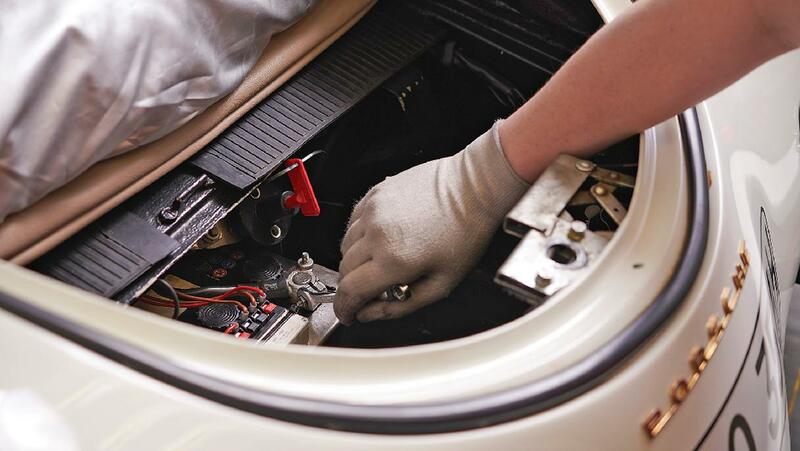 Porsche Classic hopes to solve the theft epidemic of vintage models with new tracking and anti-theft combination system known as ‘Hands Off!’ using autonomous GPS and hardware. The key part of this security upgrade is the integration of Porsche’s tracking system that caters specifically to older models using an autonomous sensor package. These sensors are mounted at concealed points throughout the vehicle and communicate with a security network. Unfortunately for American classic Porsche owners, this security network only covers Europe, but fortunately for Europeans, it covers all of Europe. “In the future, the new tracking system will allow us to offer our customers anti-theft functionality that will trigger an alarm for tracking the vehicle if someone tries to steal it. In an ideal scenario, this intervention will stop the vehicle from disappearing right from the outset”, explains Alexander Fabig, head of Porsche Classic. An intriguing aspect of this system is the extent Porsche has gone to in order to make it undetectable by even very sophisticated thieves—which points to the fact that Porsche has a deep understanding of a baddie’s mentality. In a release, the automaker highlighted that cutting off the battery—a popular trick for stealing older cars with security systems—will have no effect on its offering since the alarm is immediately triggered. The GPS system is equipped with its own battery, much like that of newer security systems, so the car would be tracked from that moment on. Even if a jammer or any of kind of typical car theft device is used, it will trigger the system. 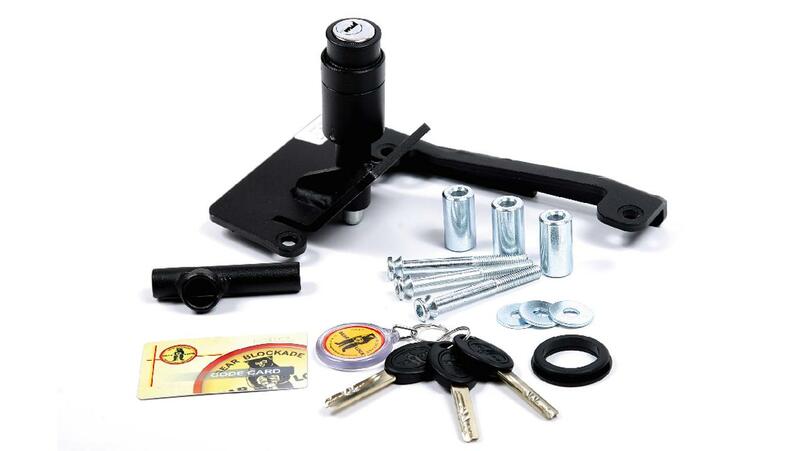 As an added layer of protection, the system has a mechanical Bear-Lock shift lever lock. This is an extremely simple yet effective mechanism that prevents the system from shifting to the next gear.